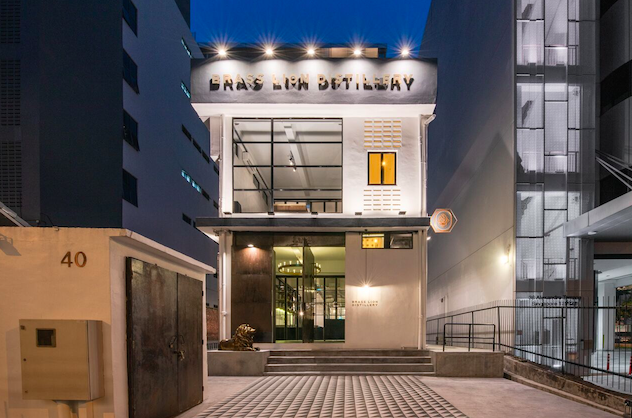 Brass Lion Distillery is Singapore’s first standalone spirits distillery and the brainchild of Jamie Koh. 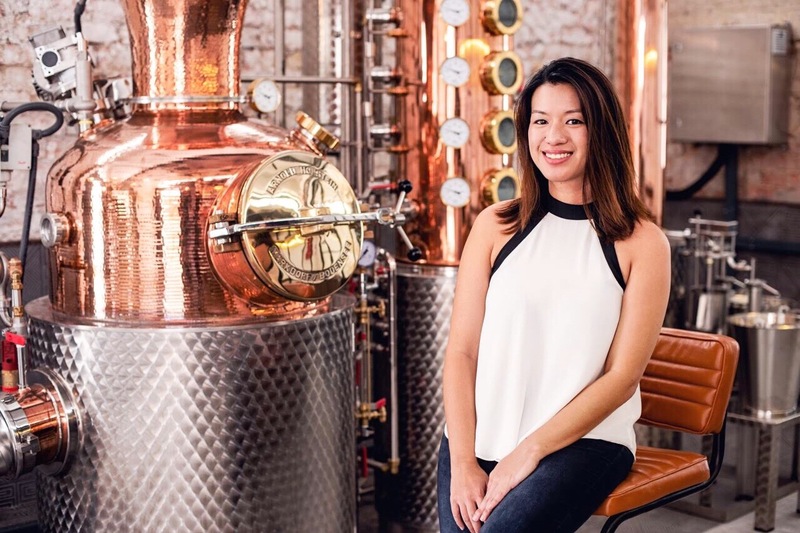 After spending eight years in the F&B industry and gaining intimate knowledge of the Singaporean palate and cocktail preferences, Jamie decided she wanted to create something unique that could further place the island’s thriving bar scene on the global map. We had a chat with Jamie to find out more about how this exciting new venture developed and what makes it unique. Urban Journey: What was the inspiration behind Brass Lion Distillery? Jamie Koh: I realised that Singapore did not have a spirit to call its own and we felt that we needed one that encompasses our nation’s identity. There are cocktails like the Singapore Sling – a gin-based drink – dedicated to our island, but we always used gins that were not from Singapore. We felt that creating a Singaporean distillery was right given how the cocktail and spirits scene here has matured. With locals becoming more discerning about their cocktails, we thought it was the perfect time to create a Singapore-focused spirits that allude to Singapore’s history and culture. UJ: Your cocktail/gin cocktail of choice? JK: I enjoy a classic glass of gin and tonic, it is light and refreshing and best suited for Singapore’s climate, while showcasing the true flavours of the spirit. UJ: How is your Brass Lion gin distilled – what’s the process? UJ: What are the key botanicals used in your gin and how did you choose them? JK: The key botanical in the Singapore Brass Lion gin are angelica root, galangal, kaffir lime leaves, chrysanthemum flowers, torch ginger flower, lemongrass, and an assortment of citrus peels such as mandarin and pomelo. These unique selections of botanicals are what I think make the flavour of our Brass Lion gin. Before I started the distillery, I enrolled myself in distilling classes while in the US, and interned with established distilleries in the US and Europe to learn the ropes of distilling. There I honed my taste buds and acquired a refined palate to discern what classifies as a good spirit. This combination of botanicals are not only reflective of Singaporean flavours, they were finely curated through an extensive series of taste test and experimentation. UJ: How long did it take you to get the recipes right? JK: It took us two and a half years to achieve our desired flavor profile. We knew that the final result had to be light and floral, with hints of fresh citrus and an underlying backbone of juniper. We brought an entire suitcase full of local ingredients to Germany and experimented with different blends, after distilling each botanical individually. UJ: What’s been the most challenging aspect of your career thus far? Most rewarding? JK: Our biggest challenge was obtaining the correct licenses for a standalone distillery. We had to educate ourselves with the different procedures of multiple regulatory bodies. It took some time writing our own rules as there was no precedence in Singapore for licensing home grown distilleries. The most rewarding part was seeing the product come to life. The process from distilling the spirit, bottling and the labelling and finally seeing people enjoy the product. UJ: Can our readers just come down anytime to the distillery – do you do any tours? JK: The facility is open to public during our opening hours which are: Tues – Fri: 5pm to 12am,¨Sat: 2pm to 12am,¨Sun: 2pm to 7pm. Closed on Mondays. We run tours on the weekends at 3pm and 5pm to show the still and explain the distillation process. 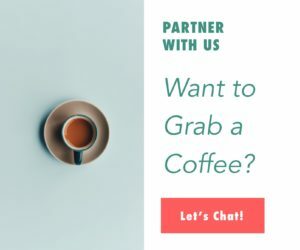 UJ: A question we ask everyone, tell us about your Urban Journey in Singapore – top 3 to 5 picks for bars, restaurants, hidden gems, etc. JK: Native and Operation Dagger – I love the creativity they put into their drinks. There’s also a Japanese sake bar which serves food till the wee hours at the basement of Cuppage that I frequent regularly as well. UJ: What’s your favourite bar you’ve gone to worldwide? Is there anything on your bar bucket list? JK: I love the pinxcho bars in the Basque country – rounds of pintxos, bottles of wine before heading to the next bar and doing it all over again!